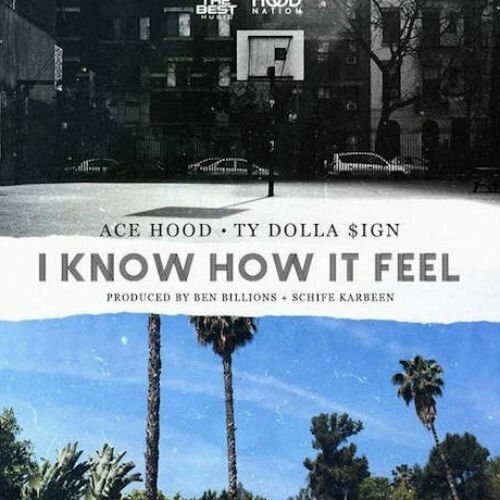 Ace Hood enlists Ty Dolla $ign for his rags-to-riches cut "I Know How It Feel." We have yet to learn if the song will appear on Ace Hood's upcoming album Beast of the South or of the album's release date. Stay posted for new information. For more music, news, videos, and tour dates from Ace Hood, visit his Zumic artist page.